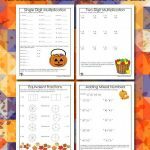 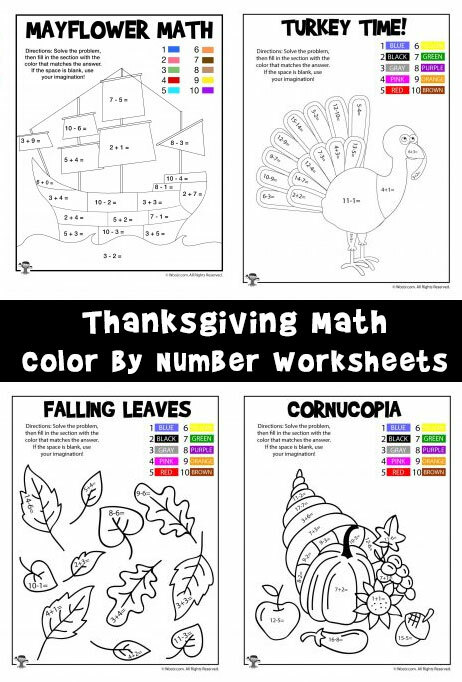 It’s the time to think about fun ways to incorporate Thanksgiving into your lesson plans! 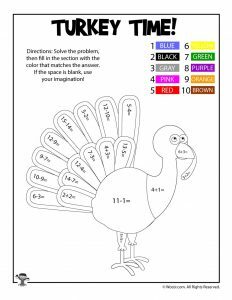 Today I’m sharing some math coloring worksheets that are good for practicing addition and subtraction facts with sums through ten. 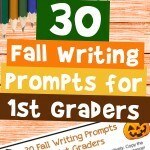 This is perfect for classroom, homework, or homeschool use. 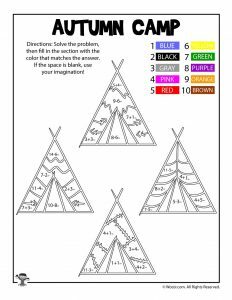 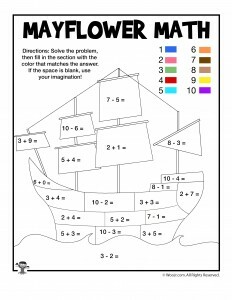 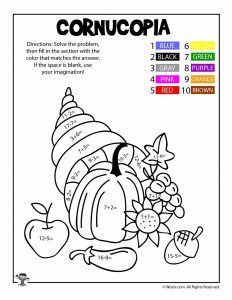 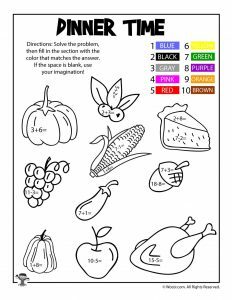 I’ve found that math coloring worksheets like this are especially helpful for children with attention problems, because there’s movement through coloring and a built in reward of a finished piece of art! 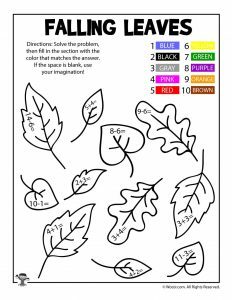 Kids can also get bored during holiday breaks, which is usually the time when parents need them to not be under foot. 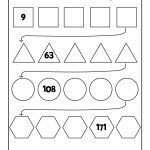 You can easily make a packet of several different practice worksheets and send them home on holiday breaks. 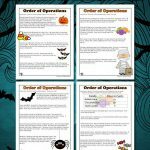 Put a note on top that says “Holiday homework not a requirement, but all students who bring back a completed packet earn (insert reward here).” Ideas for rewards can be bonus points, a “get out of homework free” pass, a bookmark, a pencil, or their pick from a rewards grab bag.